Last night as I was working on some images and editing it occurred to me that I was not one sided or one dimensional as many of, in reality most of my friends, family and acquaintances are. This is not a criticism but an observation about my creative inspirations. 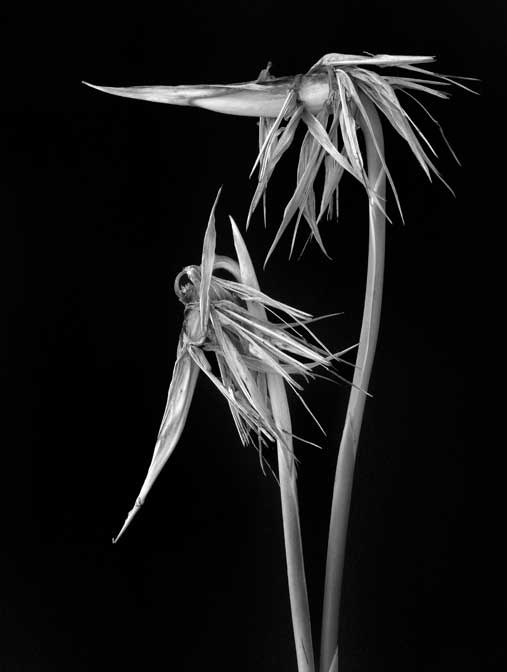 I have been heavily influenced by the work of Edward Weston and have always loved his work. What has always spoken to me were the still life images Weston created and I have loved finding subject matter in many places and made images that speak to me. Mainly because I feel like the intricate beauties of life and nature are so over looked in our super fast life style. I have interests in many areas and have accomplished much in each one. I love classical guitar and in reality I appreciate the musicians as artists and the work they produce. I have not the time to really devote to more than being a rank amateur in playing the guitar; I have excelled in the martial arts, been a police officer, CSI, been in the Army as a para trooper and more. So what does all that have to do with anything? I look at my friends and they are one sided as opposed to multi faceted. It seems as if they have specialized in life and accept it as it is. There is no desire to explore, test, read, gain knowledge, or really experience life. There is nothing they can fall back on if there is an issue in their lives, not that I have done or had these experiences for strictly monetary or financial gain. Many of them are nothing more than true interests I have wanted to pursue. But what this has meant for me as an artist is I have a variety of influences that can help me discover new images previously closed to my view or vision. It’s a truism that inspiration often strikes when disparate ideas, influences and materials are put together in novel combinations. Frans Johansson has written an excellent book, The Medici Effect , based on this idea: when you step into an intersection of fields, disciplines, or cultures, you can combine existing concepts into a large number of extraordinary new ideas. The book’s title comes from the Medici family of bankers in 15th century Florence, who used their money and influence to gather a wide range of creative professionals to their city: Thanks to this family and a few others like it, sculptors, scientists, poets, philosophers, financiers, painters, and architects converged upon the city of Florence. There they found each other, learned from one another, and broke down barriers between disciplines and cultures. Together they forged a new world based on new ideas – what became known as the Renaissance. As a result, the city became the epicenter of the creative explosion, one of the most innovative eras in history. As I may have mentioned in a previous post, my art work is a visual journal of my time on this earth and of the things that have inspired me creatively. The more I have exposed myself to other disciplines or knowledge my range of artistic inspiration has increased. An example from my long ago college days where my wife and I attended a geology class together. The information garnered from that class has stayed with me to this time and I am able to identify many geological forms as I travel. In some cases I have learned that some forms can lead to some wonderful images. Others not so much. While specialization can be fulfilling for me I find it can be a roadblock to exploring new ideas and visualizing the world in a different way, appreciating the nuances of life.